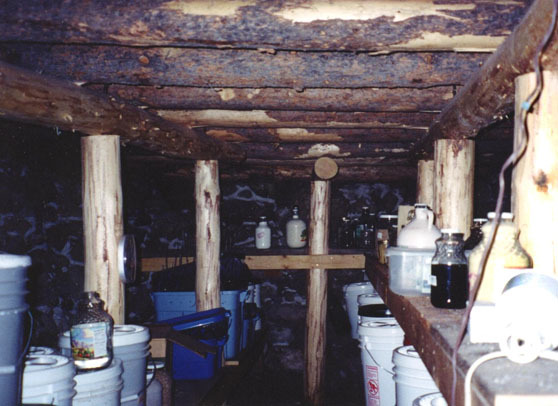 Unless you have an abundance of the produce mentioned above, a root cellar may not be so useful for you. On the other hand, a cool pantry would be useful for almost anybody. We built one as an extension of our house and would now feel deprived without it. We decided to make a rather large one (about 100 square feet), and I'm really glad we did. This allows us to keep lots of staples on hand, which diminishes our need to make that trip out to stock up on food, and it's a great feeling to know that we could survive all manner of problems and help our neighbors as well. Our pantry is situated right next to our kitchen, which makes it especially useful. 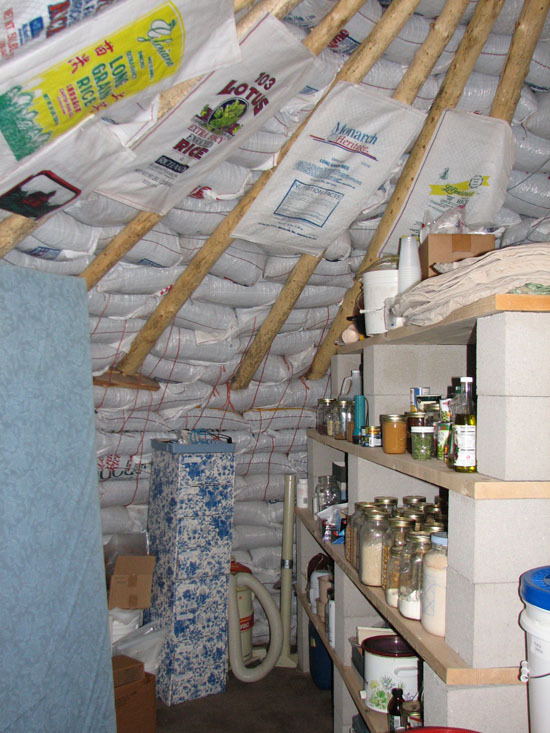 Most food items will last much longer if kept cool and dry, so we have grains, beans, nuts, dried produce, dry milk, canned goods, pet food, wine, etc., much of it in 5-gallon containers. There is lots of room in there to store empty bottles and miscellaneous kitchen wares that we don't need frequently. 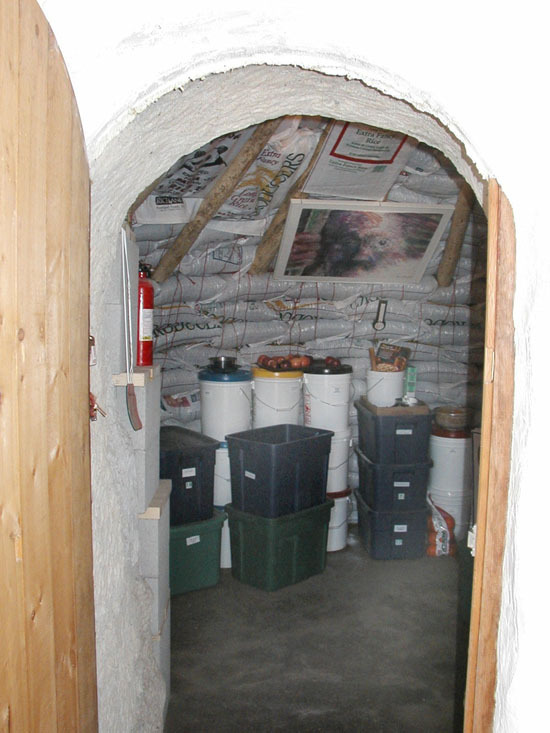 We don't have a separate root cellar, so we also store fruit, potatoes, garlic and onions, yams and squash in there. These items definitely last much longer than they would at room temperature in our kitchen.